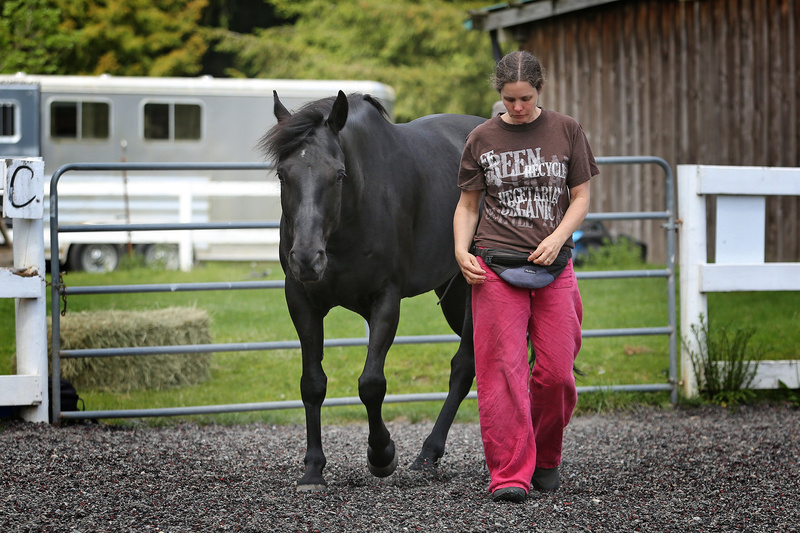 For me, liberty horse training has truly and fundamentally changed my life for the better. Not only are my horses safe but we have fun in so many new ways. 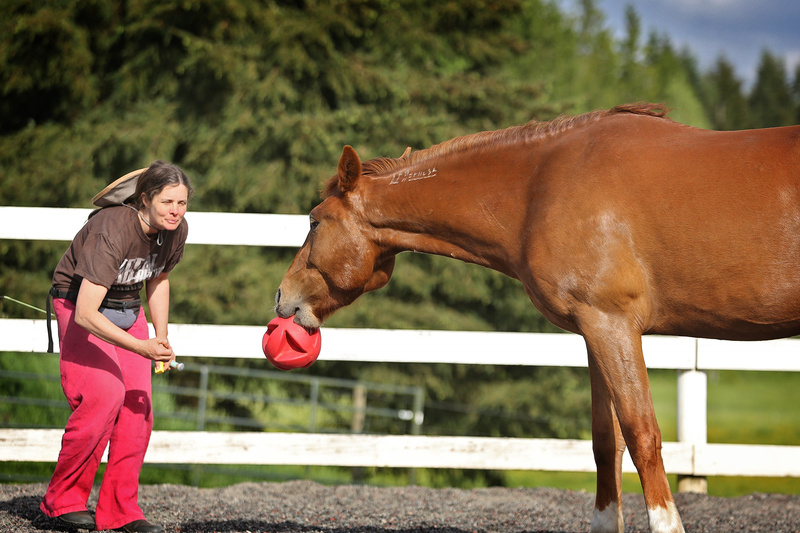 I often hear of people having accidents and then deciding to give up their horses because they cannot ride, but if they learned this approach to horse training, they might make a different choice. Without a halter or rope, in complete freedom, we can walk shoulder to shoulder with our great friends. We can find kindness and compassion within ourselves with their help. 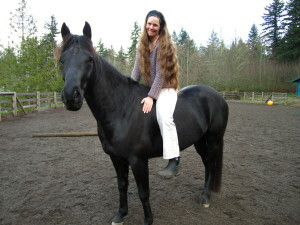 Horses have a way of holding a mirror up, examining parts of our personalities we might rather leave outside the arena. 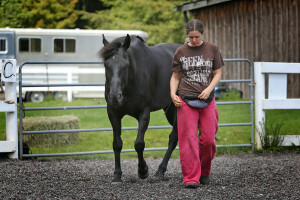 For generations, from the horse’s point of view, much of horse training has been at best unfair and at worse abusive. Inside every horse is a good and a bad horse and it is truly up to us which one we foster. 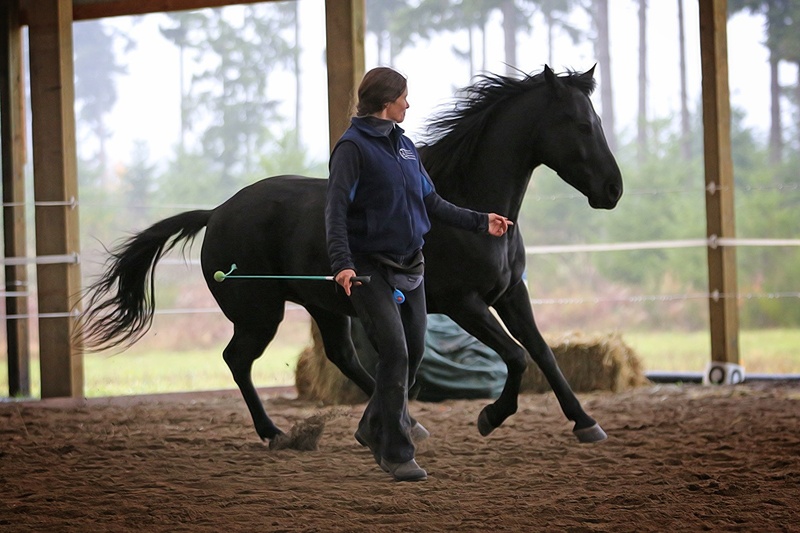 Because we can move a horse with a nod of the head or a push of energy, we can learn that there is no need for forced or tie-down type training methods. When we use liberty horse training instead, we can bring out the energy and the personality in our horses. Liberty horse training has also cemented my belief in the vital force. 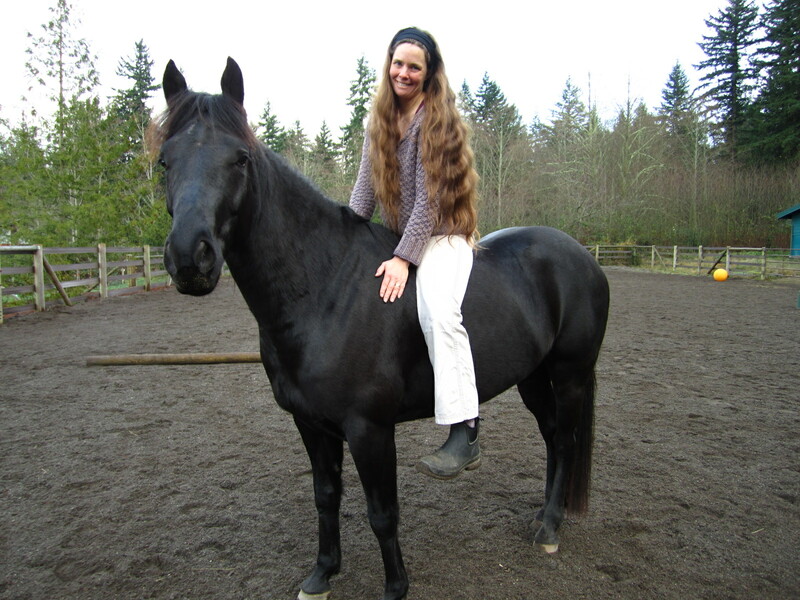 Of course I cultivate this strong life energy in my holistic veterinary practice and wrote about it in my book, “The Proof is in the Poodle,” but now I live it every day with my three horses and those that cross my path.